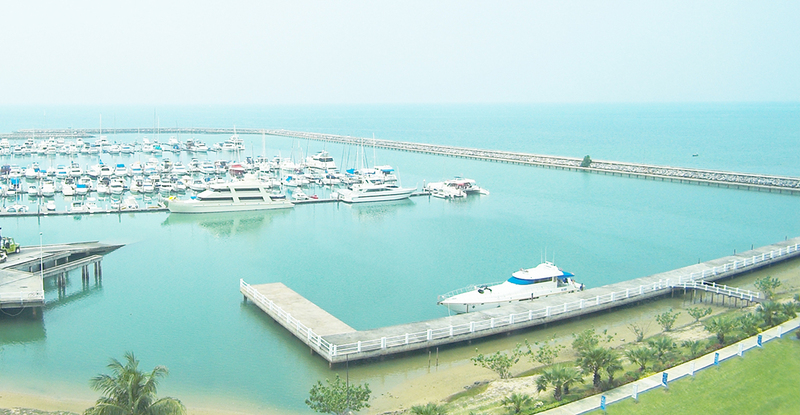 We are located in Na Chomtien, 6 km south of Pattaya City. Follow Sukhumvit Road down. Once you pass Mimosa and Ambassador Hotel, make the next U-Turn and we are right there!